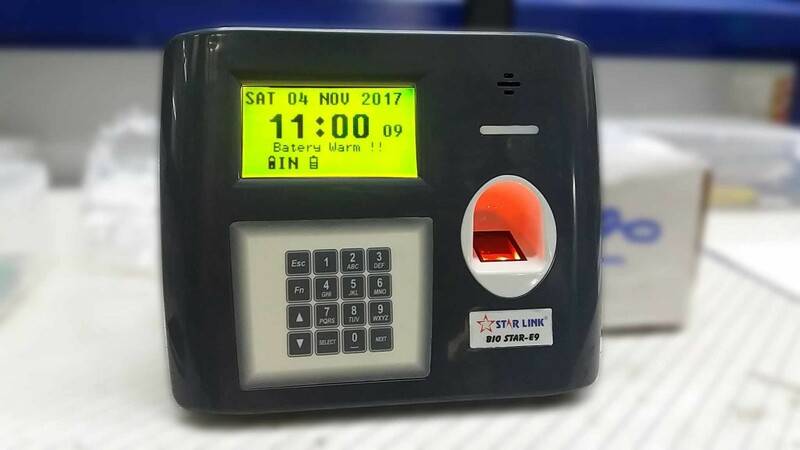 As a lot of our readers would know, since the past few months, the Star Link blog has been covering a number of news stories pertaining to biometrics/ biometric technology. If you haven’t, do have a look at our news report on the banking industry, including the HDFC using fingerprints through Aadhar Cards in micro ATMs. Or, the report on Alaska Airlines using fingerprint-recognition for checking passenger bags, clearing them through security and helping them board flights. We do this because we want to become your one-stop solution for knowing what’s happening in the world of biometrics. This month, in Koraput, a district in Odisha, fingerprint attendance system has been introduced in block offices to keep a check on absenteeism. It is known fact that time attendance machines eliminate any chances of forging attendance. This is because the fingerprints of an individual are unique to them. Jaya Kumar V, the Collector was quoted as saying that unauthorised leave causes major monetary loss to the state. The Collector is hopeful that the move would ensure that the staff reports to their offices on time. A monthly report would give insight into each employee’s attendance every month and the noose would be tightened on those who would take unauthorised leave or would not adhere to work hours. The district administration is now planning to introduce biometric attendance machines at Koraput tehsil offices.